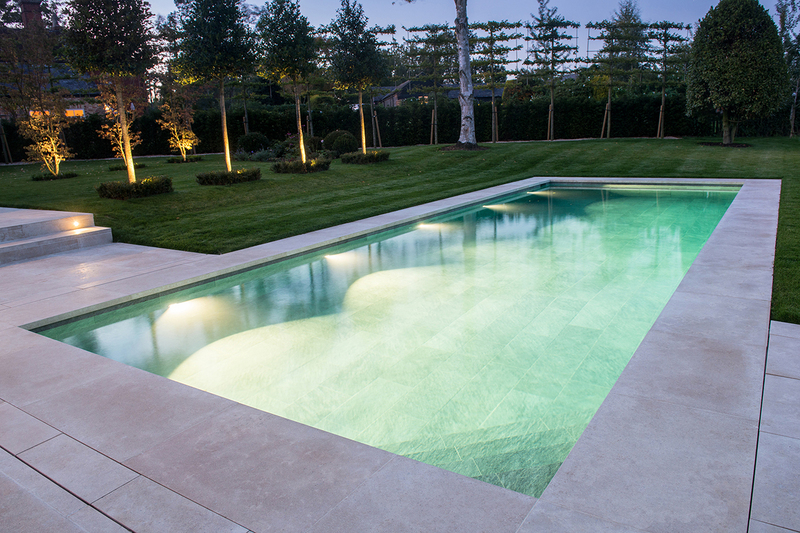 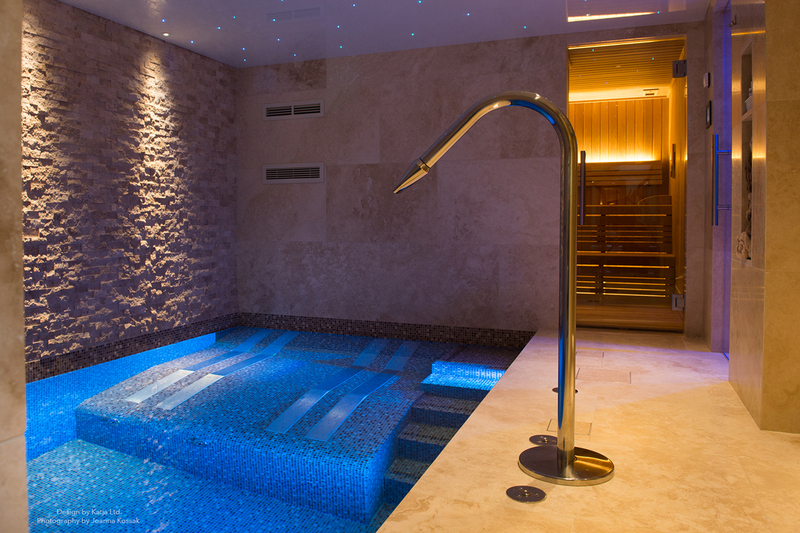 UK’s leading specialist in providing swimming pool copings, bespoke deck level grilles and pool surrounds. 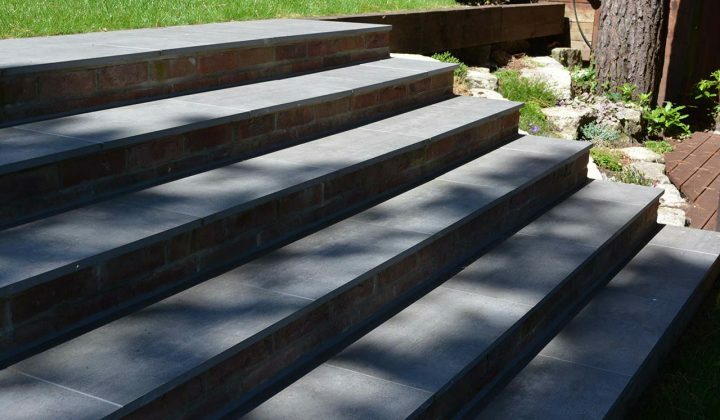 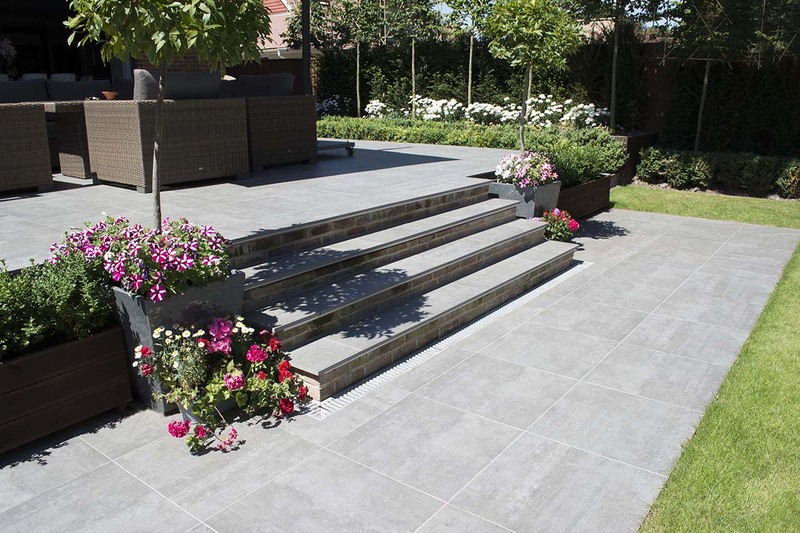 Cranbourne Stone stock everything from paving and steps to architectural features in a wide range of stone types. 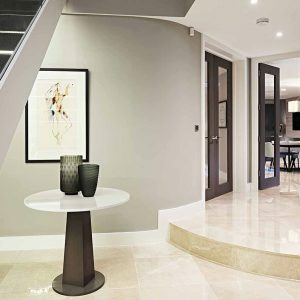 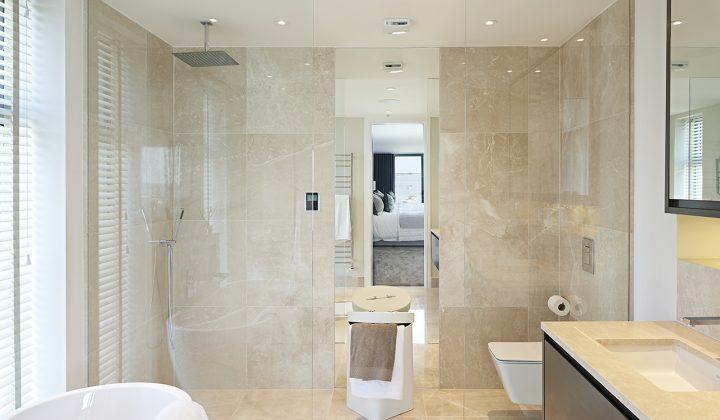 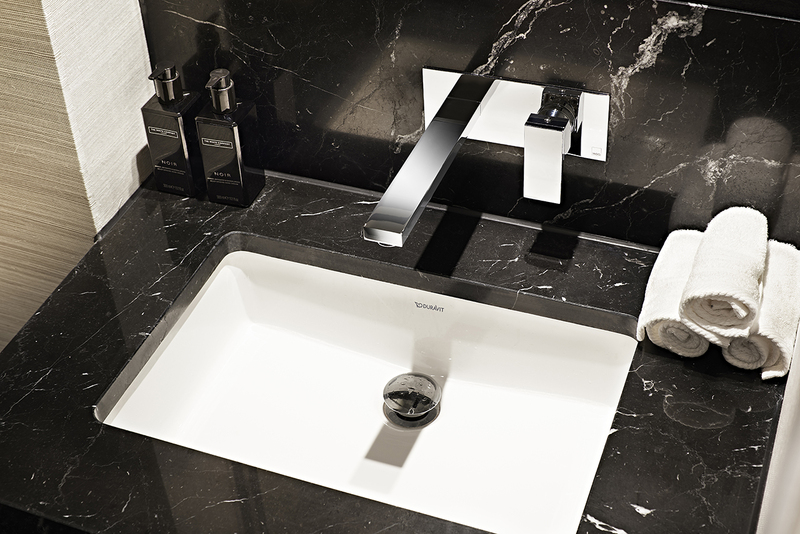 View our range of internal stone products from floor/wall tiles, kitchen worktops and vanities. 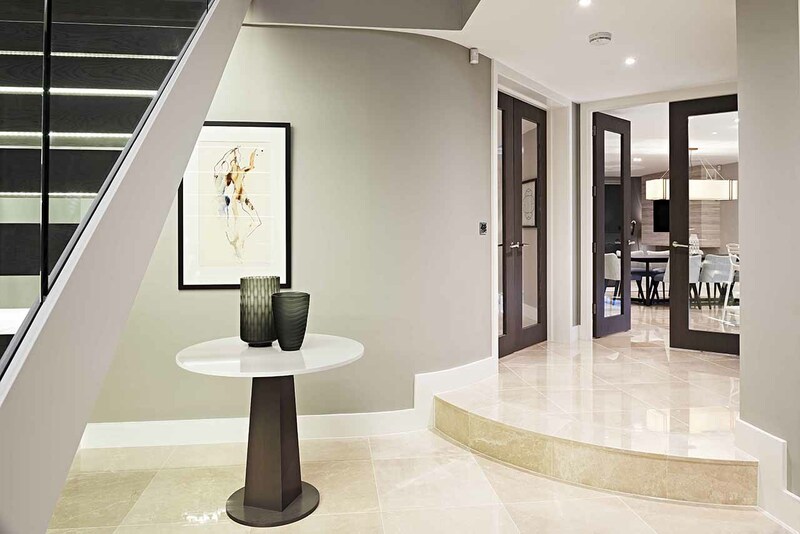 Cranbourne Stone has extensive knowledge in working with natural stone and man-made materials such as porcelain and Lapitec®. 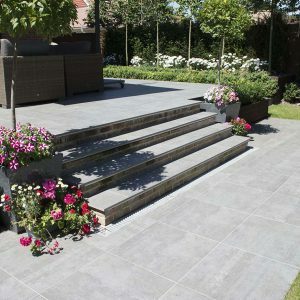 We directly import our stone from across the globe selecting only the best materials. 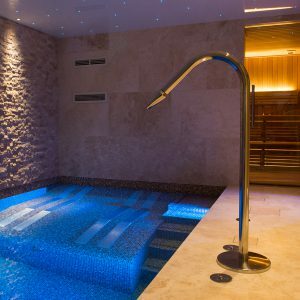 A combination of 5-axis waterjet and CNC cutting machines allows us to produce almost any shape or profile in a variety of natural and man-made materials. 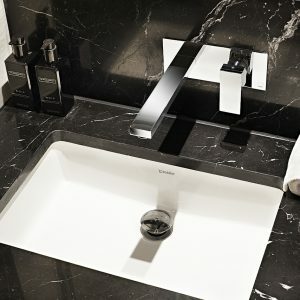 Computer Aided Design (CAD) is used extensively to design and produce accurate cutting programs. 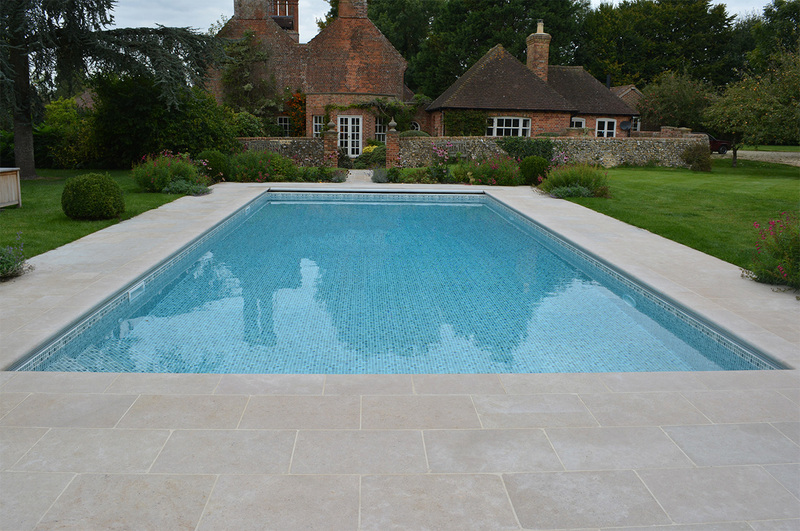 Our experienced and skilled stonemasons hand finish all of our products to a high standard of workmanship.